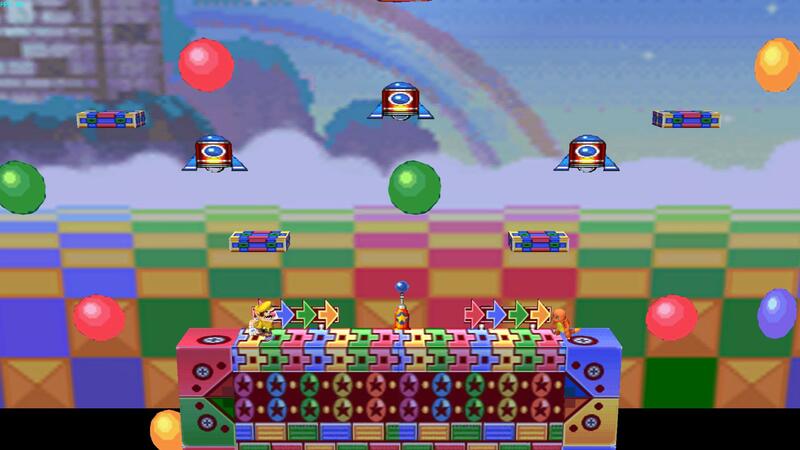 The Complete Sonic Advance 3 SSBB stage Collection made by yours truly. Everything has been combined into 1 download; rel's & all. The download contains 8 stages & 8 rels. Each stage in the Pack can be placed over a different stage on your SSBB stage roaster. The stage goes over Final Destination with no rel. The background is animated. The little blue \"monster things\" move around in the background as you fight in the foreground. one version has the Pokemon in the background standing on the rocks. 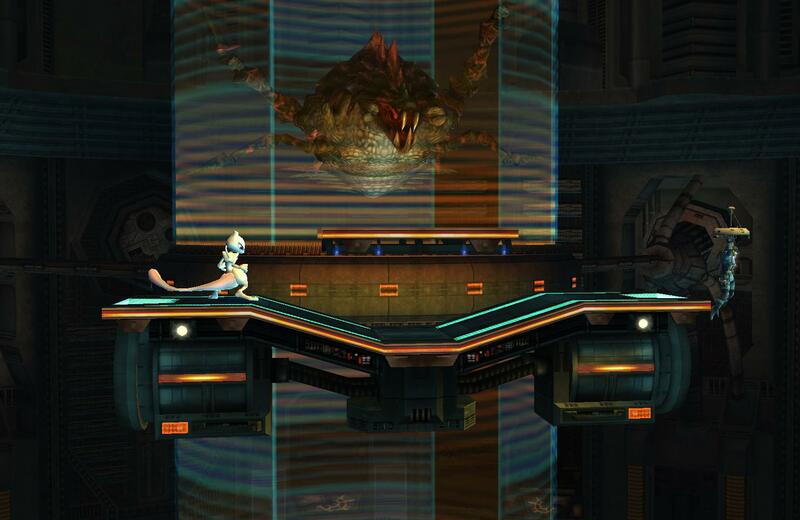 The other version has the Pokemon on the stadium standing directly behind where the battle is taking place. There's just too much to explain reguarding the stage so just watch the video. One with platforms and one without; goes over BF with no rel.file. & be sure to check out my thread. POKE MASTER's Frigate Orpheon+ (2nd Transformation), now with better, more atmospheric lighting (the original used Brawl Final Destination lighting). Goes over Final Destination with no rel. I just added some trees to the background and made some slight texture changes to make it feel more complete. Goes over Battlefield with no rel. 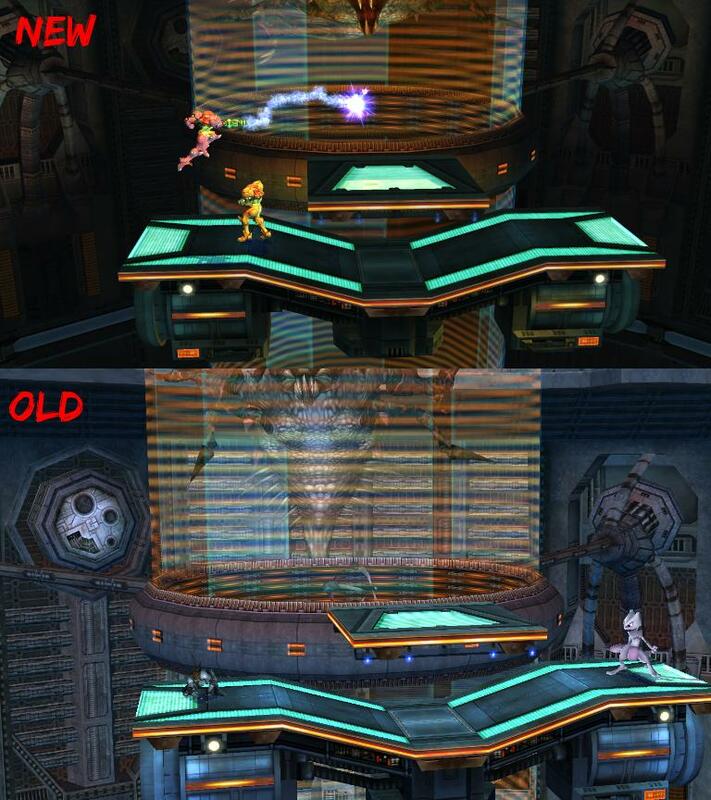 Each stage stage can go over Battlefield with no rel. There are 3 rels included in the download. A rel for Green Hill zone, Final destination and Smashville. 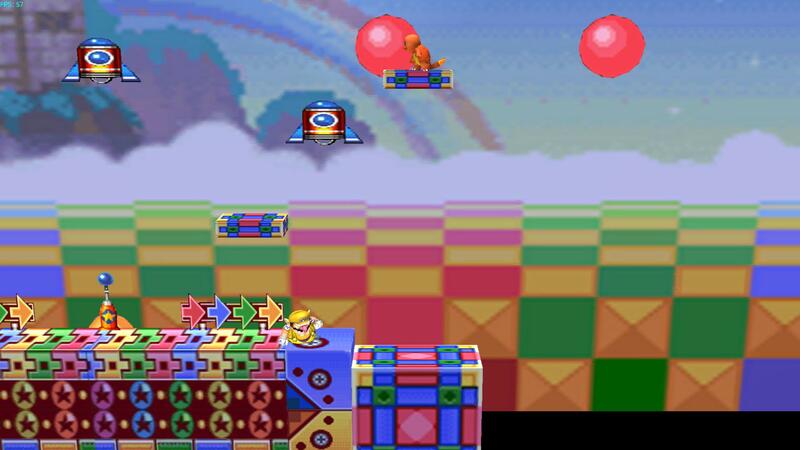 All 3 of the stages can use the same rels, so if you wanted to, you could put all 3 stages over Smashville. Goes over BF with no rel and FZero (Port Town Aero drive) with the rel. Also comes with a rel for big blue. Old Cheatu from the Eterna forest. This is for KTH's Halloween Tourney thingy-mabobby. 99% chance I will make a completely different stage to enter in the tourney but just incase I don't have time i'll use this for now.... Goes over BF with no rel. Something I slapped together last night.........nothing special. However it is good for 1 v 1's lol. Goes over BF with no rel. 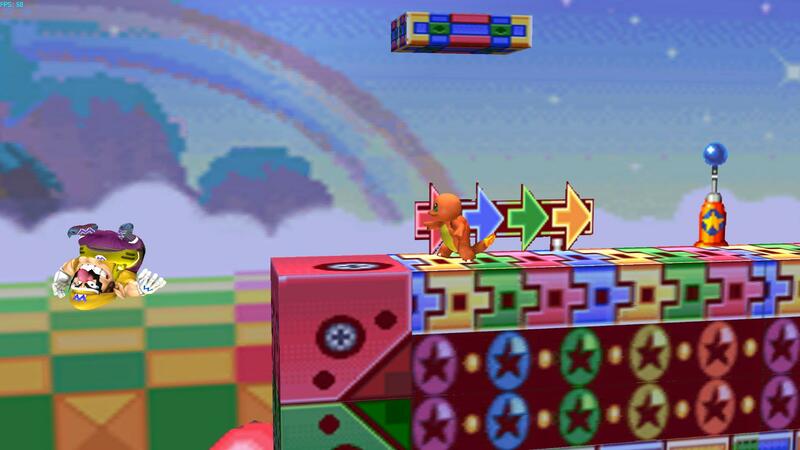 Note:The main platform you fight on is just like Delfino Plaza's; you can go through it from the bottom but you cannot fall through it by holding down. Page created in 0.712 seconds with 137 queries.